A lesbian couple and at least three of their children who were reportedly targeted by the KKK have died after their car plunged 100ft from the Pacific Coast Highway in California. According to an exclusive report by The Daily Mail, Jennifer and Sarah Hart, both 38, were living in Alexandria, Minnesota when they and their six adopted children were targeted by the Ku Klux Klan. “They told my wife about some trouble they had back in Minnesota,” neighbour Eric Cederquist told DailyMail.com. “It was from a hate group, which sounded to me a lot like the Ku Klux Klan. “Being the non-traditional family that they were, they could have felt like they would be targeted by those kind of people, for sure” added Eric. 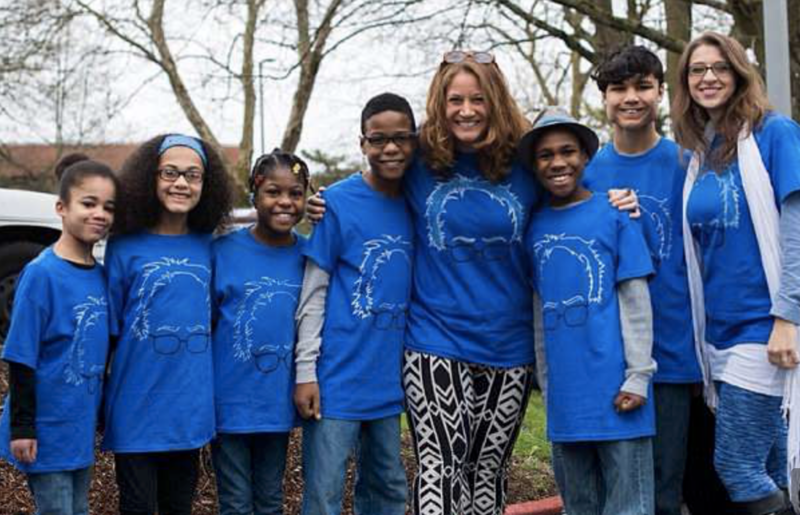 The couple and at least three of their children Markis, 19, and Jeremiah and Abigail, both 14, all died when their 2003 GMC Yukon truck landed on rocks from the highway in northern California. Three other children, Hannah, 16, Devonte, 15, and Sierra, 12, are missing, but police believe they are likely to have died in the same incident. Since the death of the family, several allegations have also emerged of a troubled home life – though reports on this vary. Samantha Sinclair, a nurse who has known the family since 2014, described their home as “one of joy, filled with books, music and healthy food”.